Tony and Sarah Brown and their six-year-old daughter Hannah were devastated when their pet, Coco, was found dead near their home in Abingdon, Oxfordshire. By the time they went to collect the black cat in order to bury him in the garden, his body had vanished. 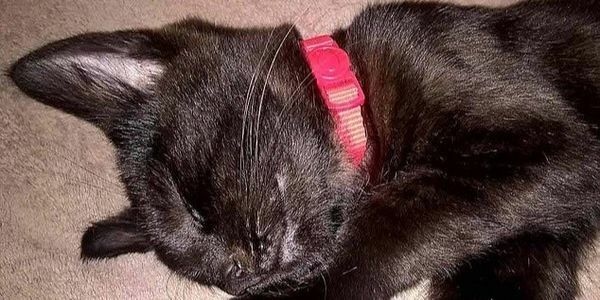 Waste contractors Biffa initially denied they had collected the cat's body, but later admitted it had been taken to their Culham depot for incineration. The contractors should have given Coco's remains back to the family so they could bury their pet in their garden. The men who coldly and thoughtlessly just tossed the cat's corpse into an incinerator need to be disciplined, if not fired.